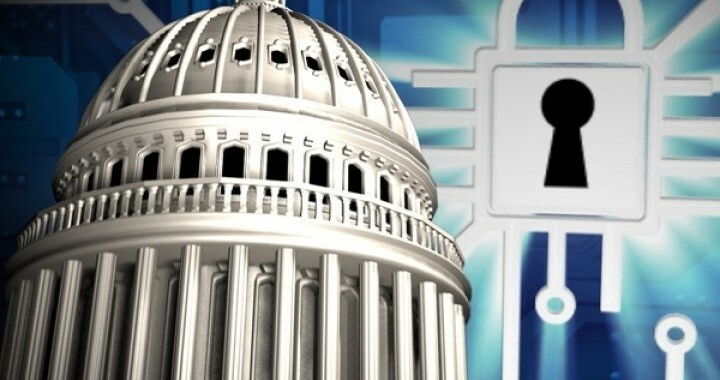 WASHINGTON – The Senate has approved the National Cybersecurity Protection Act of 2014 on Wednesday, according to Senators Tom Carper and Tom Coburn. The senators say the legislation would codify existing cybersecurity and communications operations center at the Department of Homeland Security, known as the National Cybersecurity and Communications Integration Center. The bill calls on the center to serve as a federal civilian information sharing interface for cybersecurity. It also authorizes the center’s current activities to share cybersecurity information and analysis with the private sector, provide incident response and technical assistance to companies and federal agencies, and recommend security measures to enhance cybersecurity. Posted in News Feed, Security Organizations, SiO2 Blog.